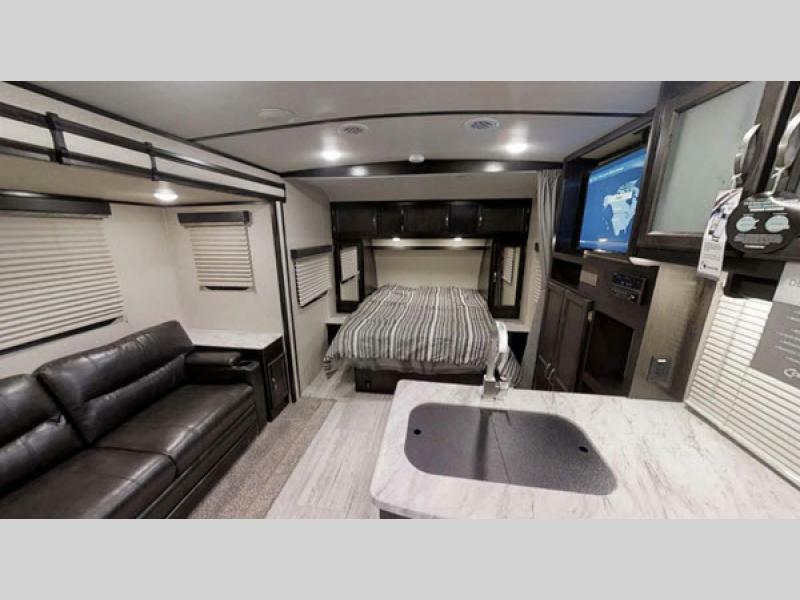 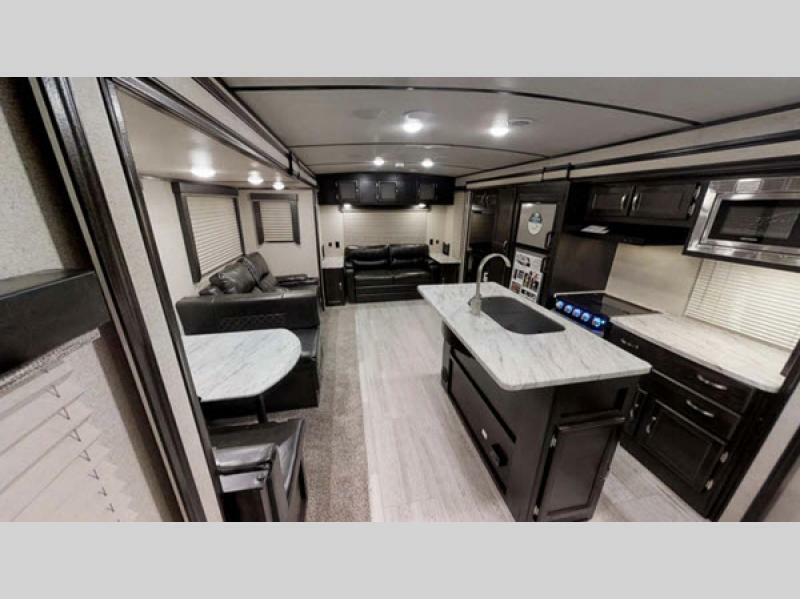 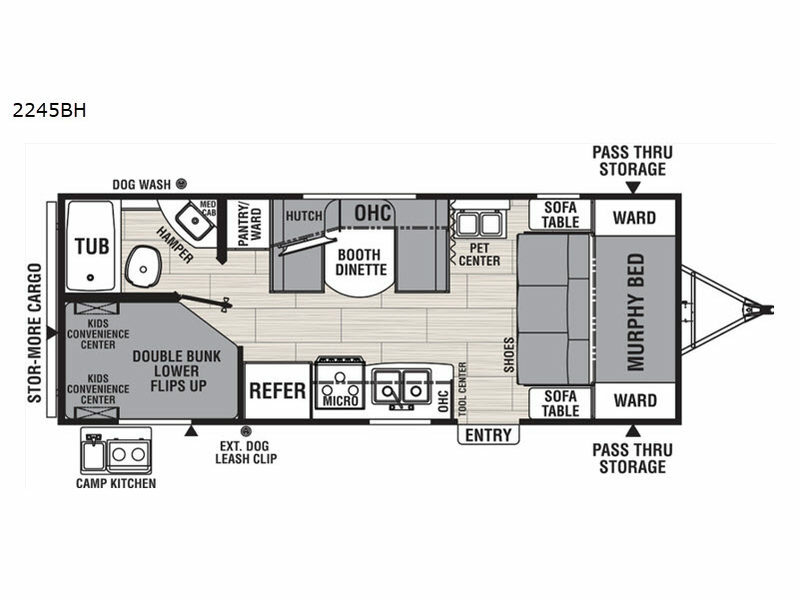 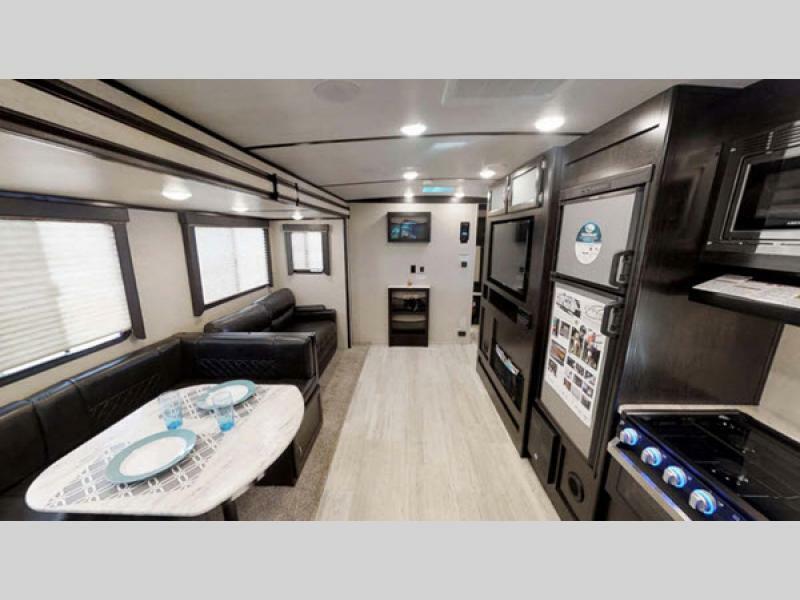 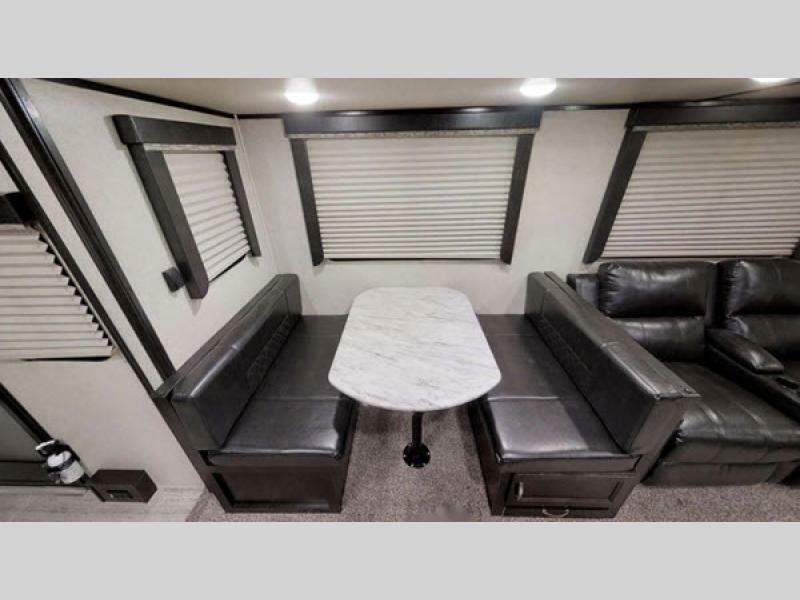 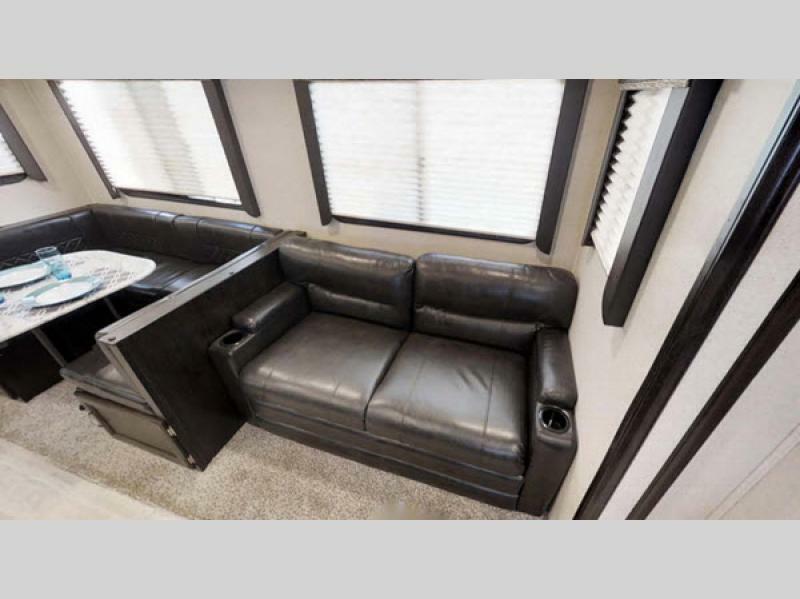 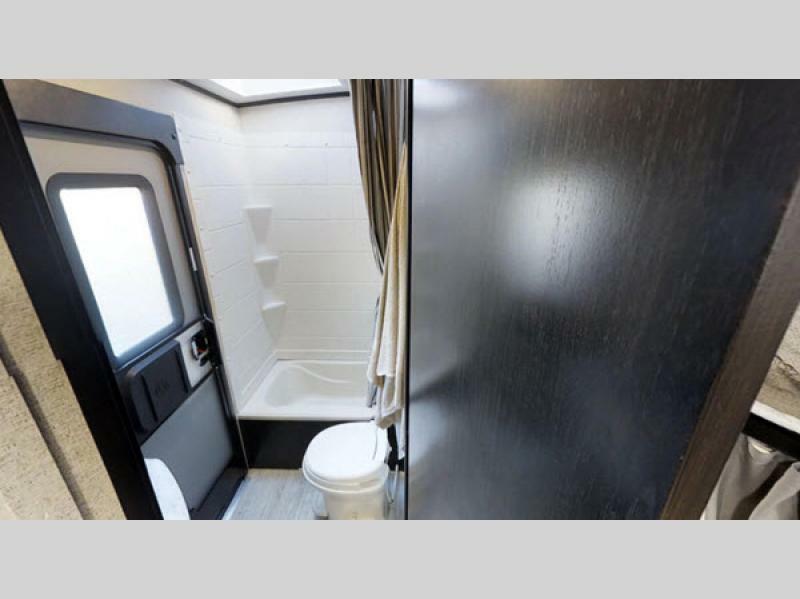 With its convenient and eye-catching features, the Spirit Ultra Lite travel trailer by Coachmen RV delivers the best camping experience possible each and every time you take it for a spin! 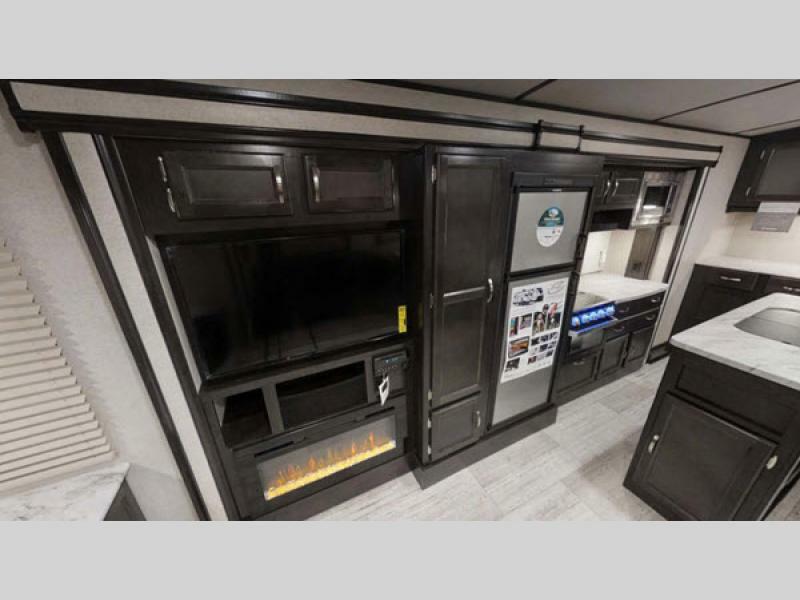 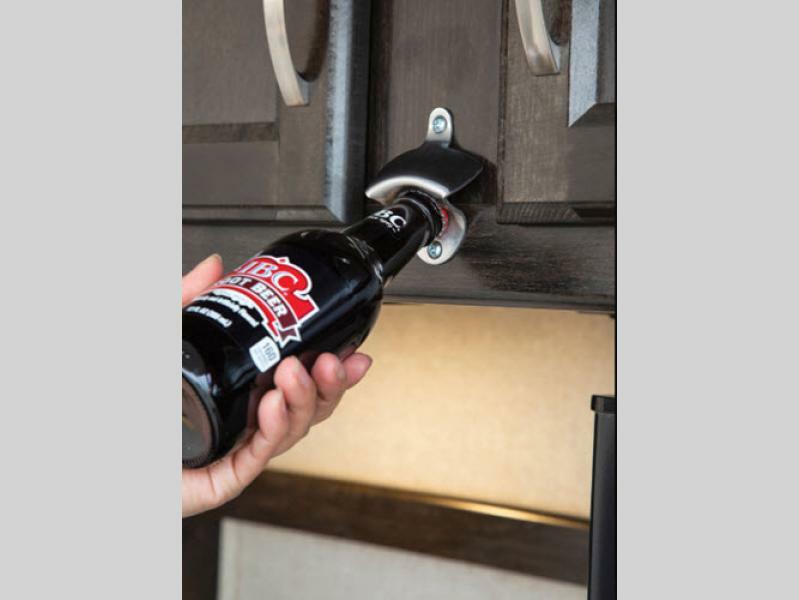 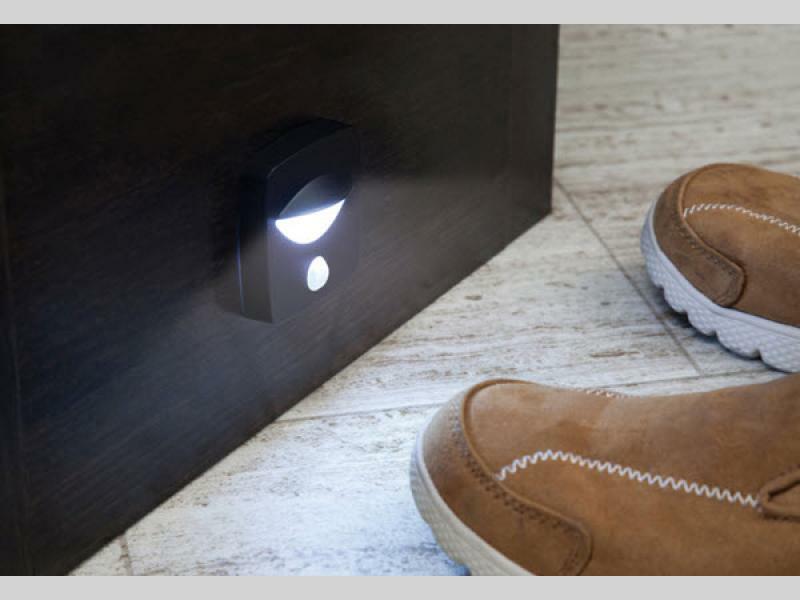 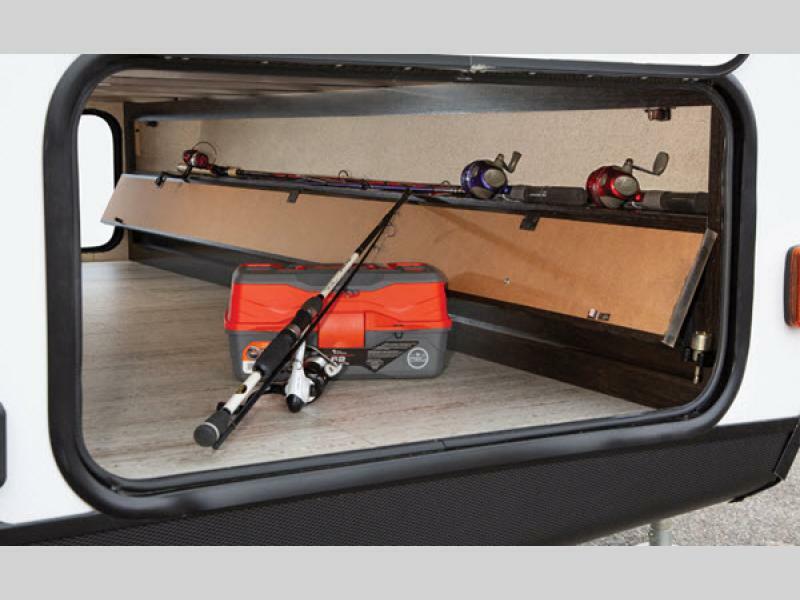 The Spirit is the most user-friendly Ultra Lite on the market today because of its unbeatable accessories that you just can't find anywhere else, like the bottle opener, the laundry hamper,the motion-activated floor lights, and valuables hutch. 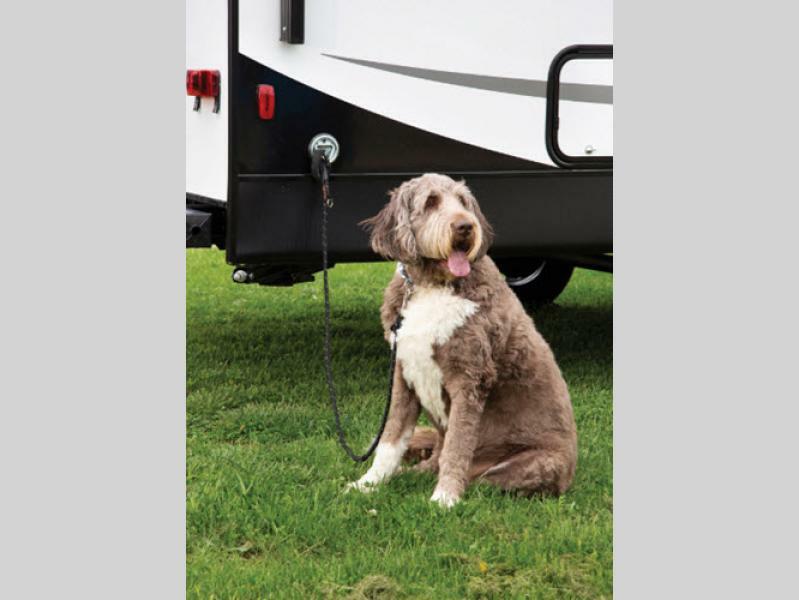 On top of all of that, the Spirit Ultra Lite also comes with exceptional features for your pets so that they feel just as comfortable traveling as you do. 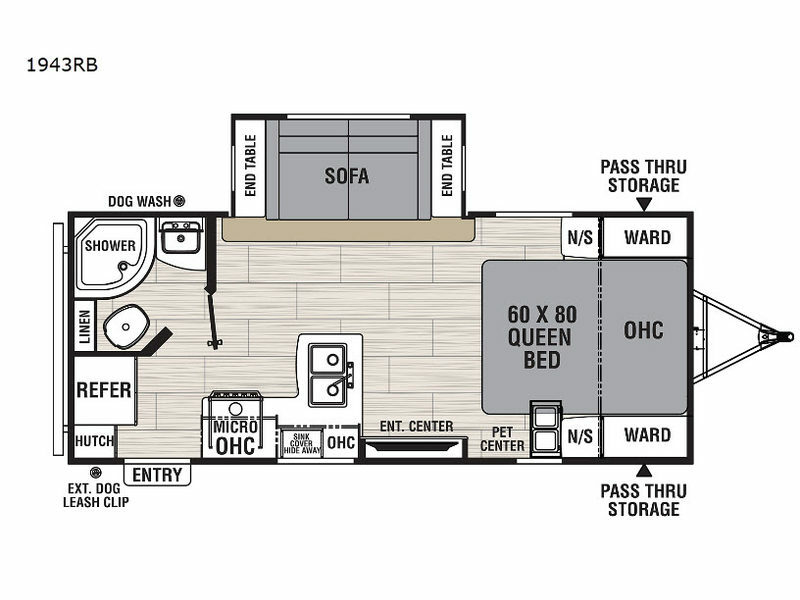 They will love eating their meals at the pet center, getting rinsed off at the exterior dog wash station, and playing outdoors without needing to be supervised because of the dog leash clip. 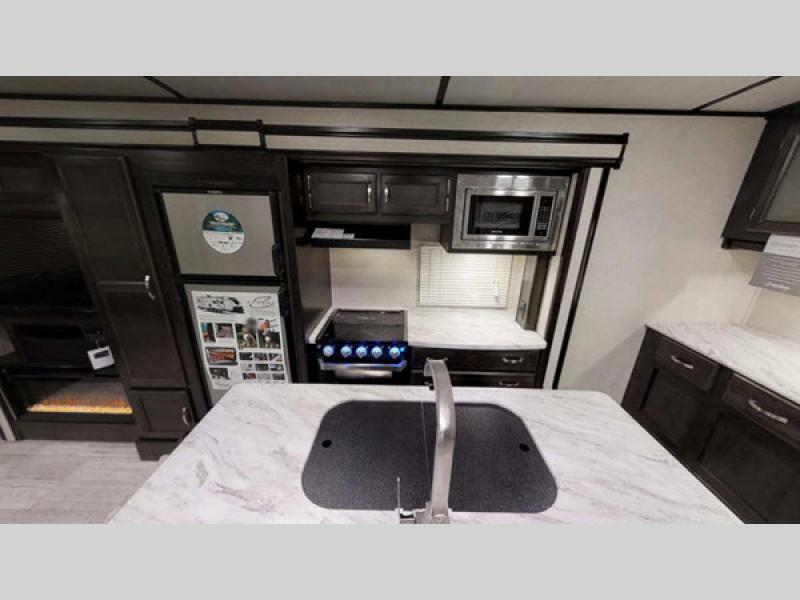 So, simplify your camping experience and let all of your needs be met in one of these Spirit Ultra Lite travel trailers by Coachmen RV!